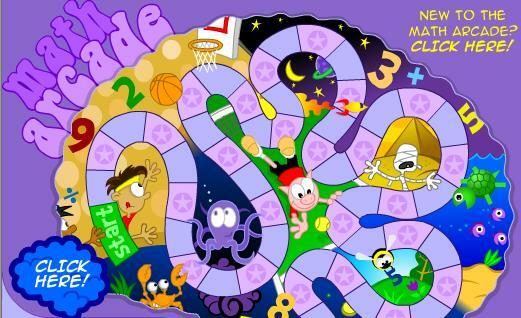 All about Math! 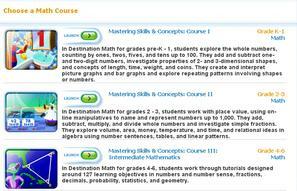 Resources, information and numerous interactive math activities. 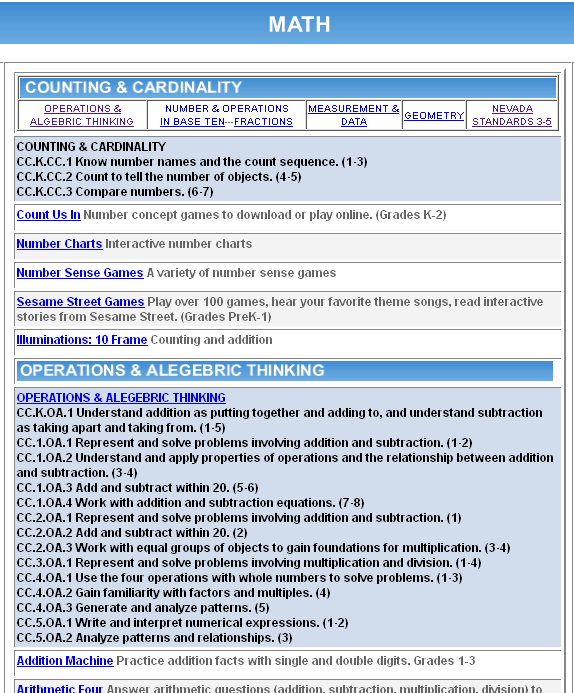 Interactive math activities and lessons. Students use their student id number as their username and password to login. 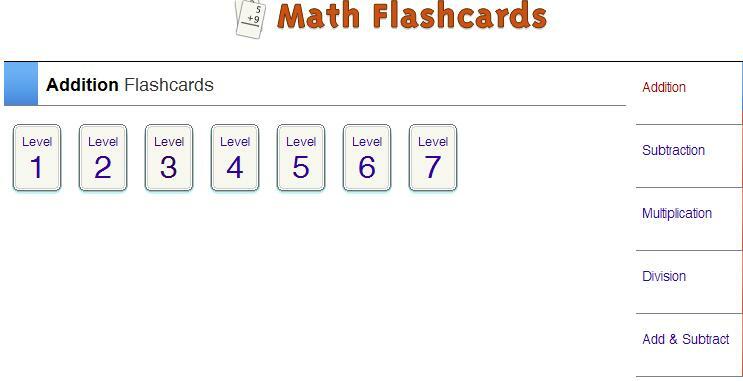 Is an activity shared with me by a parent volunteer and it is fabulous! 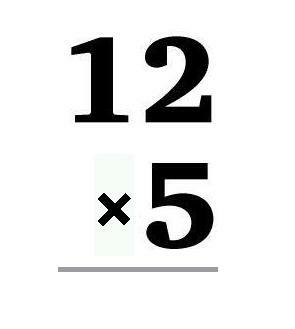 It includes practice for addition, subtraction, division, and multiplication at various levels. 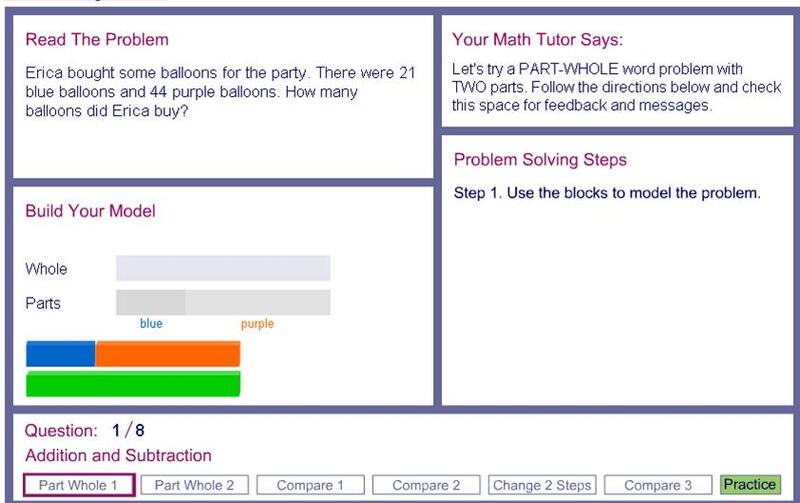 Interactive math activities for grades k-5. 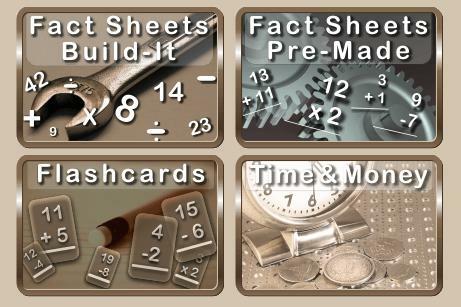 A wonderful website to practice math, vocabulary, geography and science skills.